Love the badge? Bought the car? 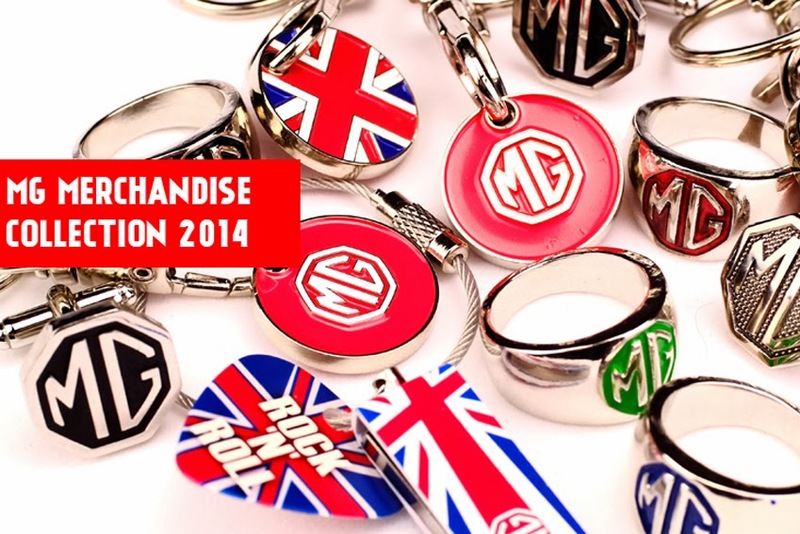 Now complete the set with a range of MG branded merchandise direct from the historic marque's new online shop. website featuring a unique selection of competitively priced, high-quality, stylish branded products designed to meet the life you lead. The online shop is yet another new venture for the midlands based manufacturer as the marque continues to expand throughout its 90th anniversary year.